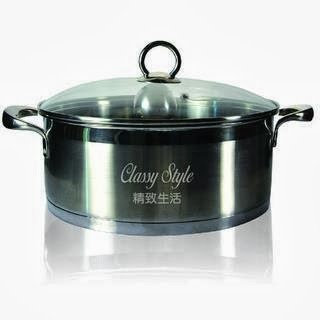 1.The Classy Style Energy Pot comes in 2 sizes that is 24cm and 28cm. 4. vegetables retain it's original colour and taste. 5.soup cooked in the pot is clear, tastes fresh and the bottom of the pot does not paste. 6.The resonance from the cover and the earthen base of the pot creates anion environment, hence purifying and Alkalinizing water boiled with it, which can take care of any skin infection. 7. Fruits n Veggies kept in pot remains FRESH even after days.